The American food industry is gearing up to make the first changes to the standard nutrition label in more than two decades. 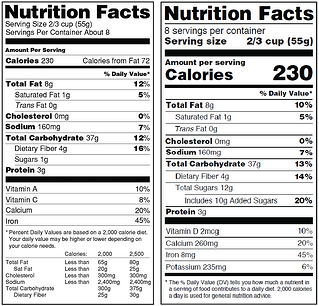 The new FDA label requirements include updated daily values, an increased focus on calories per serving, and other significant modifications such as the addition of added sugars, nutrients and updated serving sizes. Manufacturers will need to have the new nutrition facts labels in place to consumers by July 26, 2018. Well…maybe. Here’s where the picture starts to get a bit fuzzy. Updating the modern nutrition label has been an industry hot button since at least 2014, when first lady Michelle Obama announced the proposed changes to FDA requirements for food and beverage manufacturers. In May 2016, the FDA unveiled the new requirements that were to be implemented and enforced starting in 2018. Since then, many stakeholders have expressed concern over the costs of industry-wide implementation—estimated at anywhere from $500 million into the billions of dollars—as well as a lack of clarity on some of the specifics. The transition to a new Presidential administration that has signaled a desire to relax or eliminate many regulations, combined with continued criticism and demand for clarity from various industry groups, leaves a good deal of uncertainty about the new labels. It remains unclear when or if the new labels will ever be enforced. Given this uncertainty, how should manufacturers be thinking about these, and other, industry labeling initiatives that require precise data management procedures? After all, this is only one of at least three labeling conversations taking place. Others include the Grocery Manufacturing Association’s SmartLabel project and the call to label foods for Genetically Modified Organisms. As we’ve discussed previously, managing the intricate product information necessary to meet new requirements like this can be daunting. Managing the myriad ingredients, allergens and numerous new calculations required to produce an entirely new nutrition label across potentially hundreds of product lines is nearly impossible to do manually. 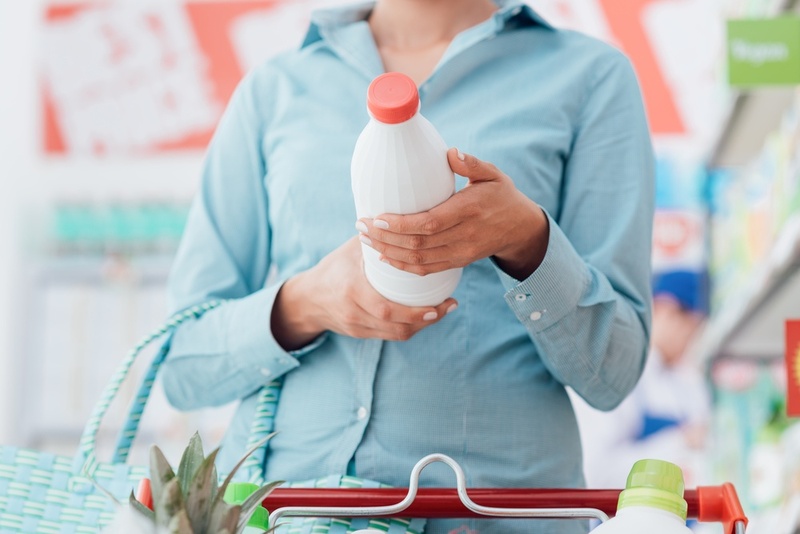 That’s why many CPG food and beverage manufacturers lean on end-to-end data management solutions that not only help manage and publish the required product information, but also provide full ingredient traceability. Managing this level of granular product data enables food manufacturers to remain as flexible as possible when new initiatives crop up, potentially saving valuable time and money in the operational implementation of these impactful projects. From added sugars, to more detailed nutrient and allergen information or Genetically Modified Organisms, the trend of consumers expecting access to accurate information about the food they consume will only continue to grow. As the industry continues to move in the direction of full consumer transparency, the best approach for manufacturers to be prepared for “what’s next” is to adopt a strategic approach to holistic data management that can help reduce the burden of implementation and create a nimbler organization. To see more about how Stibo Systems is helping manufacturers manage consumer transparency, check out our Kraft Heinz case study.